Looking for an apartment in Everett, WA? Copperstone Apartment Homes is what you’ve been searching for. 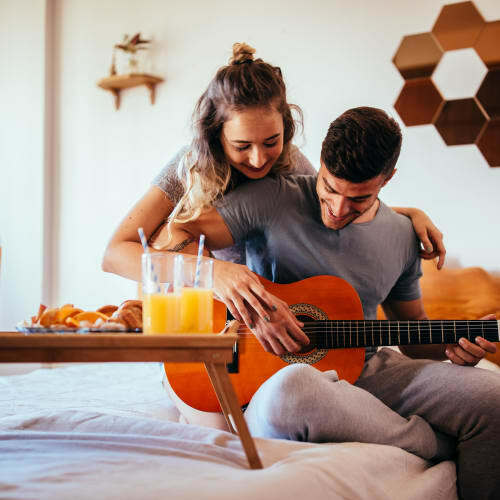 Our 1 & 2 bedroom apartments are uniquely designed for single living, roommates, or families, so whatever you’re looking for, you’ll find it at Copperstone Apartment Homes. 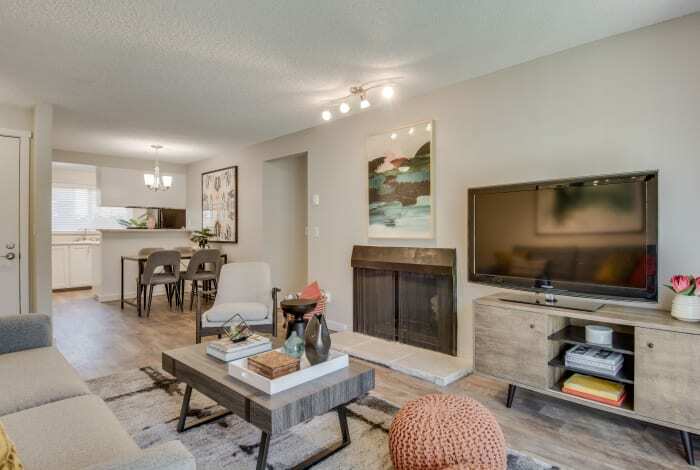 Our Westmont, Everett apartments are ready to welcome you home. Our garden style 1 & 2 bedroom apartments are ready to go – all they need is your personal style to make it yours. The space you want is waiting for you at Copperstone Apartment Homes. Our apartments in Westmont Everett offer you convenient access to everything that makes this area such a great place to live. Our garden style apartments are close to Boeing, as well a number of local attractions. Learn more about Copperstone Apartment Homes by visiting our Neighborhood page. Our community includes a community garden, a laundry facility, internet cafe, and more. Visit our Amenities page for a full list of benefits at Copperstone Apartment Homes. 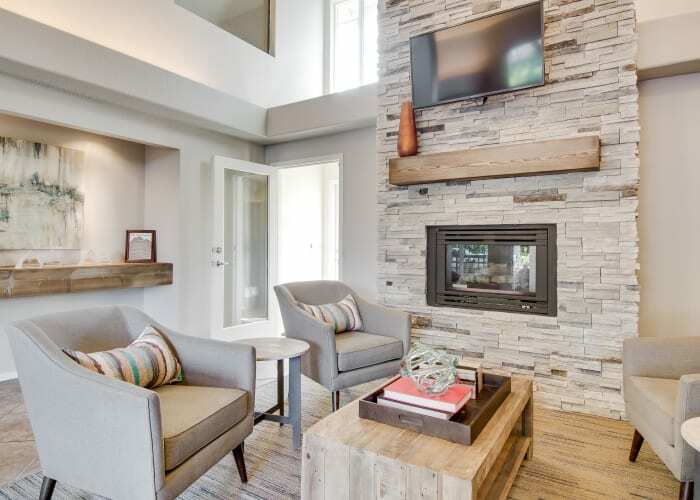 Get a sneak peek at Copperstone Apartment Homes with a tour of our community and apartments. Visit our full photo gallery to see more.